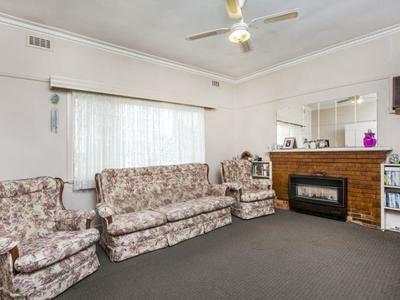 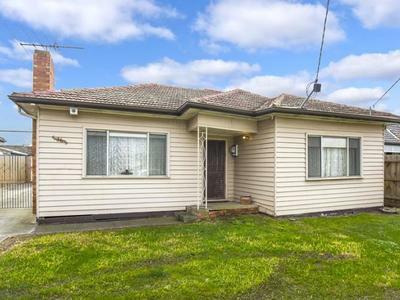 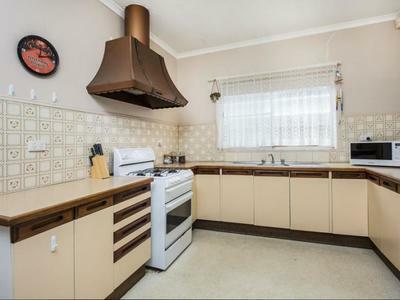 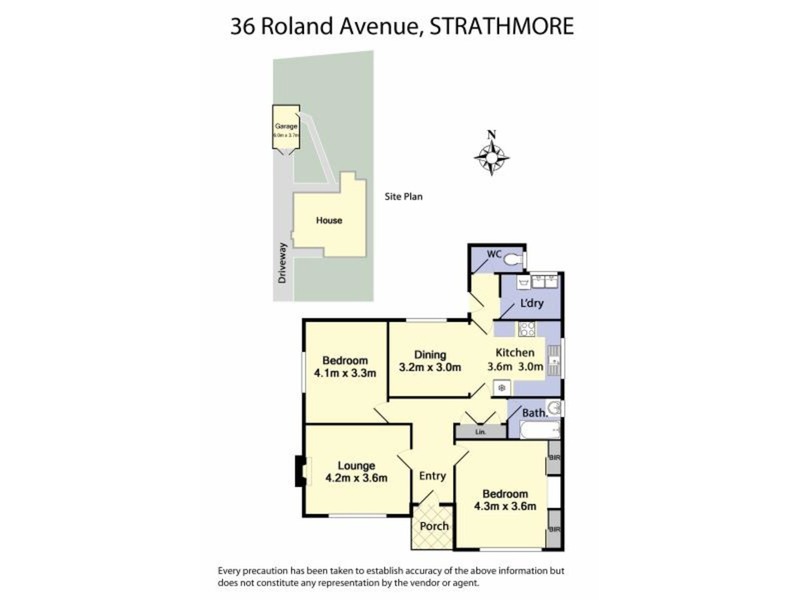 For those looking to rebuild or redevelop (STCA) in a blue-chip neighbourhood within the Strathmore Secondary College zone, this original home on an impressive block of land (620sqm approx) is a must-see. 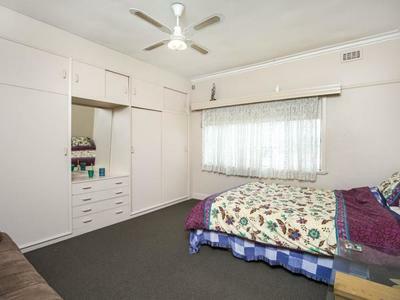 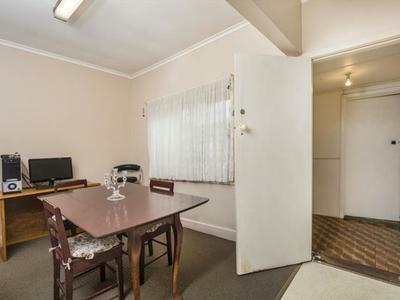 Well-presented throughout, the home’s current accommodation includes two large bedrooms and neat central bathroom, front lounge and separate kitchen/dining area, gas heater, a/c, plus a north-facing backyard with garage via side driveway. 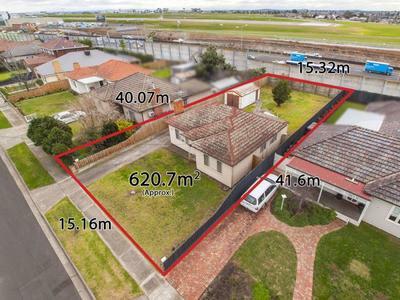 Walking distance to Napier Street buses, village cafes and shops, parks and sporting facilities, Strathmore Primary School and Strathmore Secondary College. 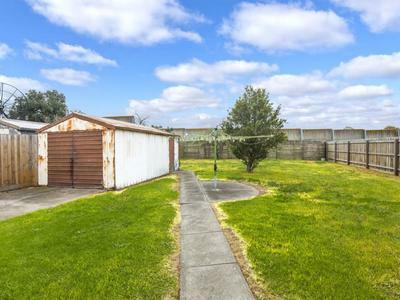 Location and potential!